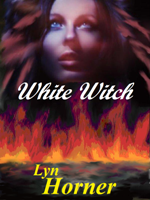 FREE today: White Witch! This novella takes the characters through the Great Chicago Fire of 1871 and spotlights Jessie Devlin’s psychic gift. Or curse as her father calls it. 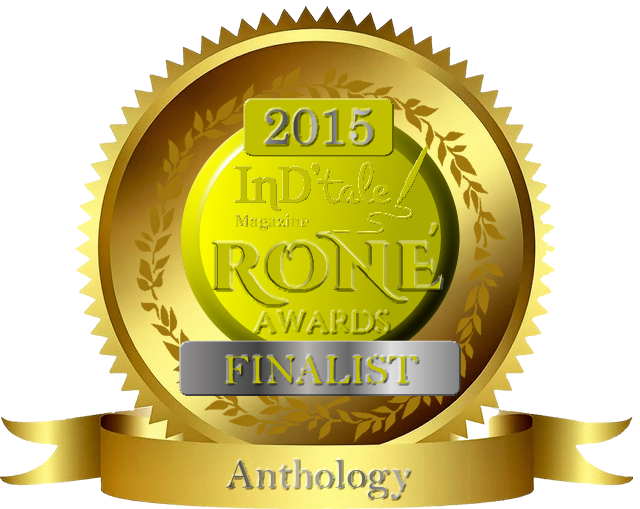 This is a short, fast-paced read, perfect when you want a little break from your busy life.